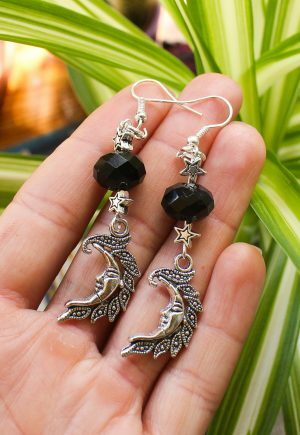 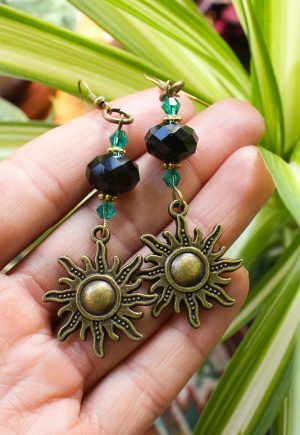 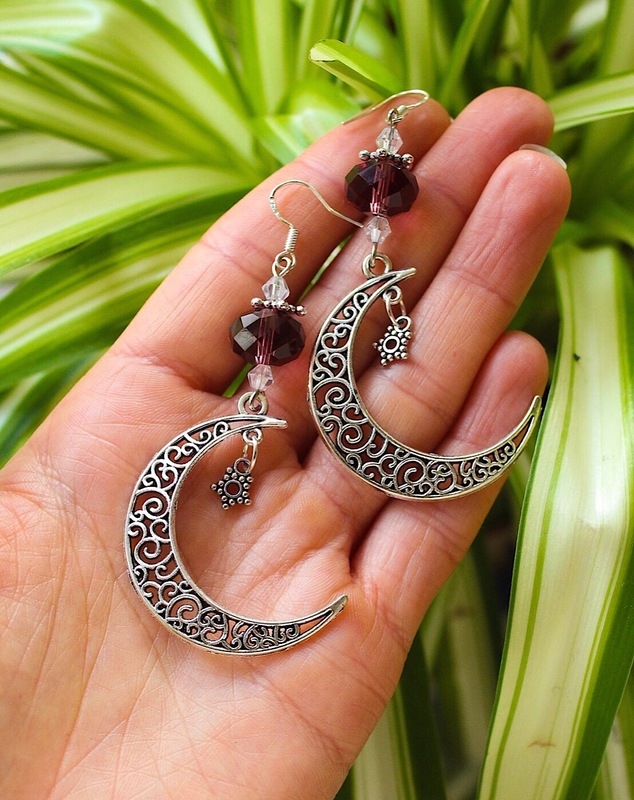 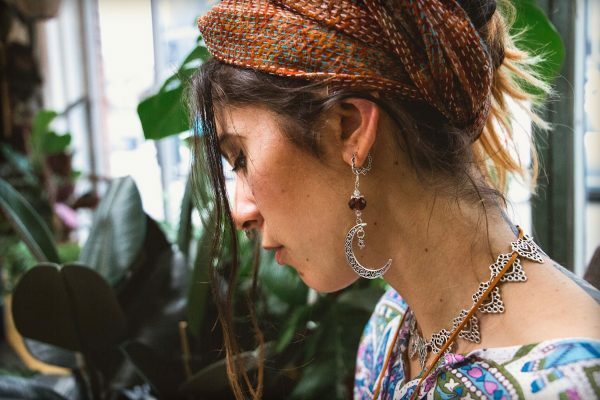 Gorgeous filigree crescent moon earrings made by Sarah using recycled purple crystalsand cute bali stars. 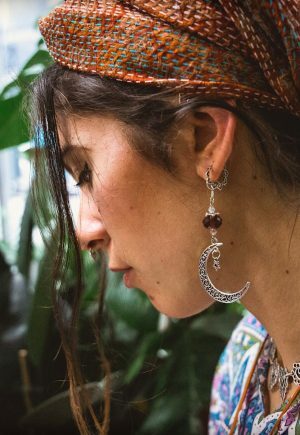 Lightweight, easy to wear and statement making. 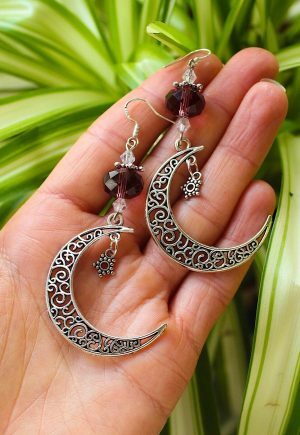 Beautiful piece, not that you’d expect anything less from these ladies!